There are no words to describe our gratitude. When someone risks their life, “thank you” just doesn’t seem like enough. 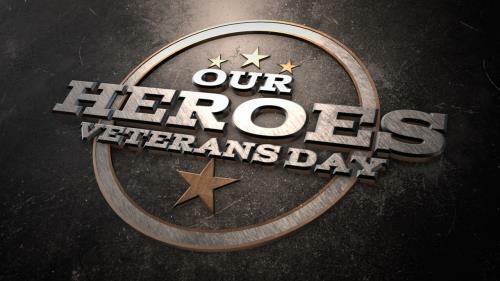 Today we honor our heroes, the brave men, and women who have fought for our freedom and protected our nation. They are the best of America. 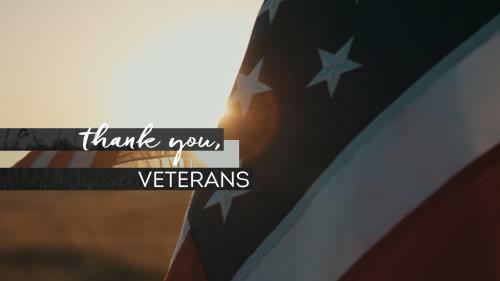 Today we stand with our veterans. 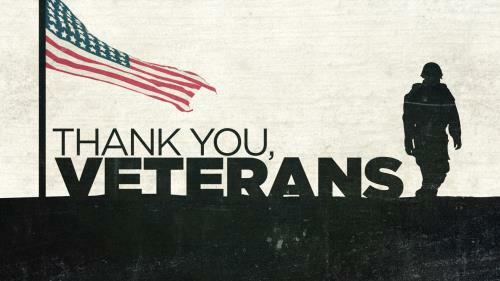 It's difficult for many of us to feel thankful to Veterans, even though we want to. We've never stood in their shoes. Listen to the honest voice of a Veteran and hear what he'd say to your church. America is a great nation. 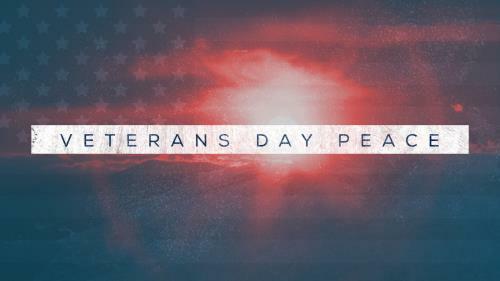 A nation made great by the hand of God and the brave men and women who have defended us. This Veterans Day, take a moment and honor the real American heroes! 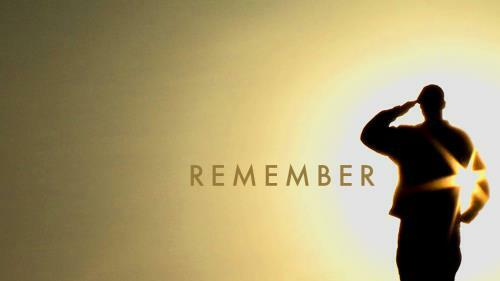 Honor veterans in your worship services with this inspiring mini-movie. 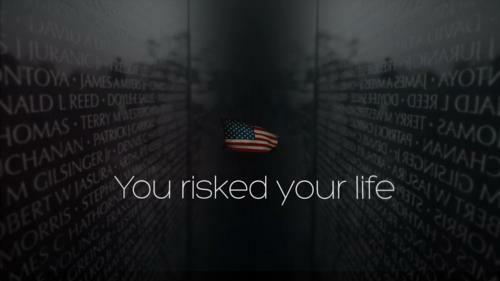 This simple yet powerful video honors the veterans of the United States. Can be used as a sermon intro, worship intro, or ending piece. Works well for Veterans Day, Memorial Day, or Independence Day. Our cameras caught Sgt. 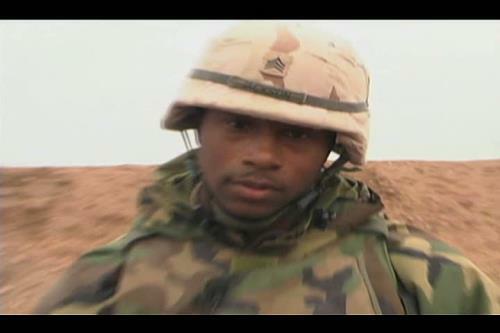 Jackson on a roadside in Northern Iraq singing "It's So Hard to Say Goodbye" as he remembered his fallen brothers. 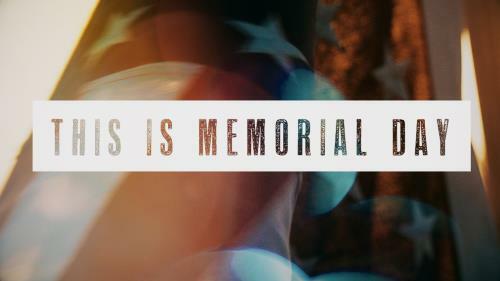 This poignant moment, coupled with scripture and text, is a respectful way to honor the fallen. 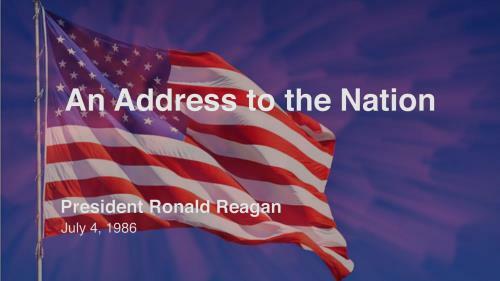 President Reagan's “Address to the Nation” serves as a reminder of God’s gift of life, liberty, and the pursuit of happiness. Most importantly, it reminds us that we are one nation, under God. "For my comrades who have fallen . 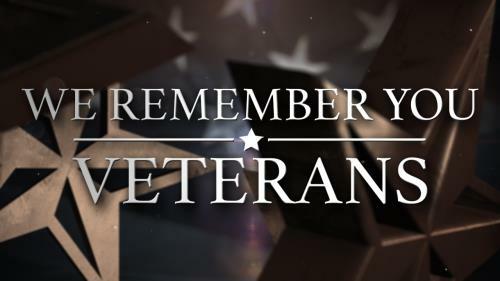 . ." Colonel Lester L. Aerosmith, USAF, ret., urges us to join him by standing, remembering and renewing our commitment to freedom "for they have died to make it last." This video is a tribute to those who have and continue to give years of their lives and sometimes life itself so we can continue to live freely. 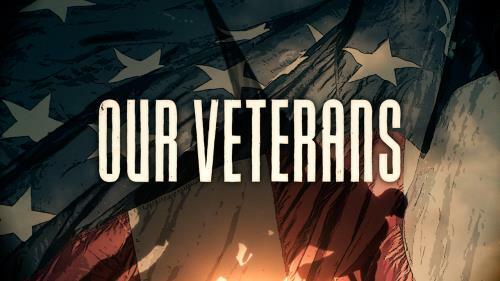 As the question is asked, "What is a veteran" your audience will be given fresh insight as to whom those people are and the sacrifices they have and will continue to make for us as a people and nation. The lives of fallen American soldiers are more than statistics--more than numbers. They are real lives given for a real cause. 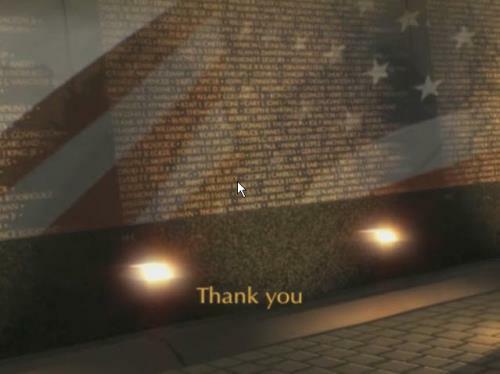 Honor the fallen this Memorial Day with this unique mini-movie.